Now that summer is here, it is time to open our homes to the season. Pull back the drapes, declutter our rooms and let the relaxing days of summer lift our spirits. There’s something so refreshing about decorating for summer. 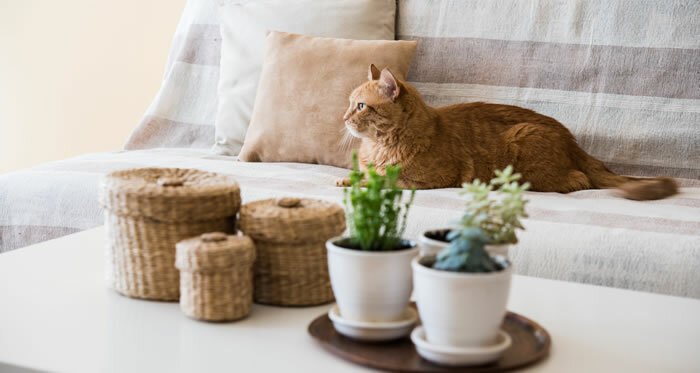 Everything seems more relaxed and laid back in the warmer months, and it’s easy to create a breezy space without spending a lot of money or renovating your whole home (unless you want to). 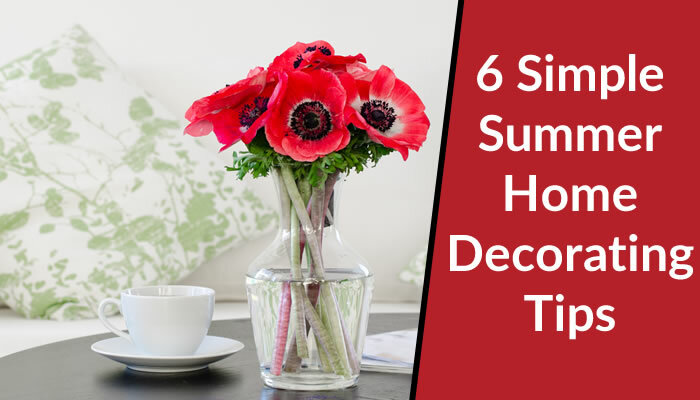 Here are six easy ways to lighten up your home décor for summer whether you’re in a condo, cottage or house. Gone are the nights of sitting in front of a roaring fire, but that doesn’t mean your fireplace has to sit empty. If you have a wood burning fireplace, give it a good clean, then add a vase of fresh flowers or a few candles. If yours is electric or gas, simply place these items in front of the opening. This is a simple way to incorporate summer home décor elements into a cold-weather fixture. Swap out the velvet, brocade and wool cushions of fall and winter with lightweight fabric cushions in in fun colours or whimsical patterns. 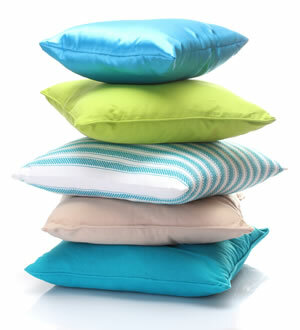 Decorative cushions are a budget-friendly way to change the flow of a room without having to paint or replace furniture. Breathe new life into your living room or bedroom with sheers or light-coloured curtains that let in plenty of natural light. If you want to keep the summer sun from overheating your space, consider sun blocking roller blinds or an exterior awning. Create a fresh coastal look with subtle touches of the seaside sprinkled throughout your home. Summer home décor like driftwood bowls, light weight fabrics such as linen or cotton in soft hues and nautical stripes will add a cool, casual vibe. White can make areas such as the bedroom, living room and kitchen look clean and crisp. Get white slipcovers for your sofa, paint wooden chairs white or display fresh white roses, tulips or orchids. If you have darker area carpets on your wooden floors, replace them with lighter coloured ones, – or even remove them completely. Bare wooden floors allow cool breezes to move freely throughout the home. Many of my projects reflect elements found in the outdoors. The subtle colours and fluid nature of natural fabrics and neutral colours create a relaxing, calming retreat. Using these basic colours as a base, you can add interest by layering textures and adding pops of colour throughout. White can also be used as a pop of colour next to these muted neutrals. While you’re utilizing whites and neutrals to give rooms a feeling of lightness, add energy with vivid colours. Be as bold as you want: turquoise lamps, a sunset-orange throw rug, artwork with bold pinks and reds…the (summer) sky is the limit. I am passionate about helping people come up with their dream home. Whether you simply want to freshen up your space with new paint colours and accessories, or want to do an entire home remodel, I can expertly guide you through the entire process. If you live in the North Vancouver, BC area contact me for a design consultation.